Bringing community voices into council decisions. Housing First and Modeling Success – Many shelters turn down individuals due to substance use or mental health symptoms leaving people with nowhere to go. The housing first model slowly being adopted by our community is evidence-based and understands that housing stability is necessary before other psychosocial issues can be managed by individuals. Utah took the housing first option to the extreme and reduced homelessness by 91%. We can learn from utilizing techniques and programs that they used to completely end homelessness in our community, we must think big! 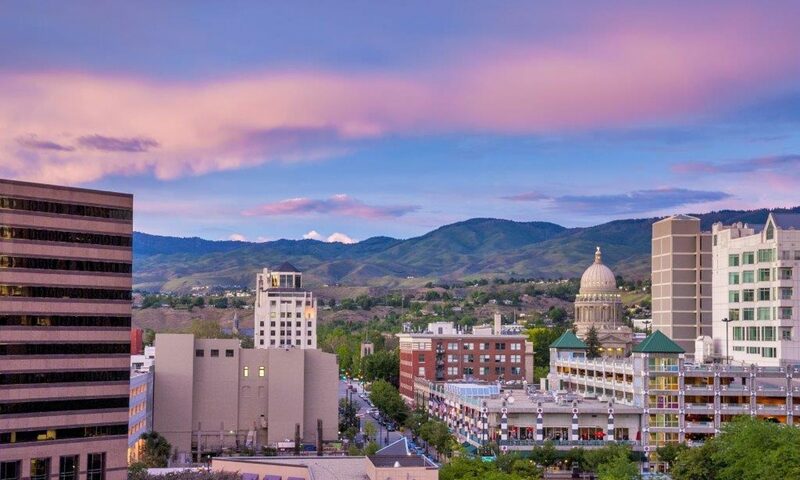 Systematic Change and Education – It is essential for Boise residents to understand the systemic reasons for homelessness for effective change and economic growth to occur. Programs that benefit our homeless population benefit us all. Building From Strong Partnerships and Funding Positive Change – The Department of Veterans Affairs along with a handful of nonprofits in Boise are utilizing the housing first philosophy. As a city, we should partner with these agencies to build a stronger solution.